Our rooms are comfortable, clean, and affordable with ensuite bathroom and memory foam bedding. The rooms also have wi-fi, cable tv, coffee, fridge, a/c, ceiling fan, room darkening drapes, and table and two chairs. The premises offers a shared rancho with kitchen, tables, computer, books, and more. The rancho is next to the cool, sparkling pool. We are located 300 meters from the town square of Brasilito which is the gateway to the most beautiful beach in Costa Rica, Playa Conchal. Playa Conchal, Playa Brasilito, and the village of Brasilito are all within a short walking distance. We have many amenities. Each room has an ensuite bathroom with shower. Our beds are memory foam with comfy sheets and pillows. Our rooms include a/c, ceiling fan, cable tv, wi-fi, fridge, coffee, and table and chairs. The premises have an outdoor kitchen in our rancho area along with tables and chairs, computer, books, and more. Next to the rancho is our refreshing pool. There is onsite parking, tours arrangements, shuttle arrangements, and more. 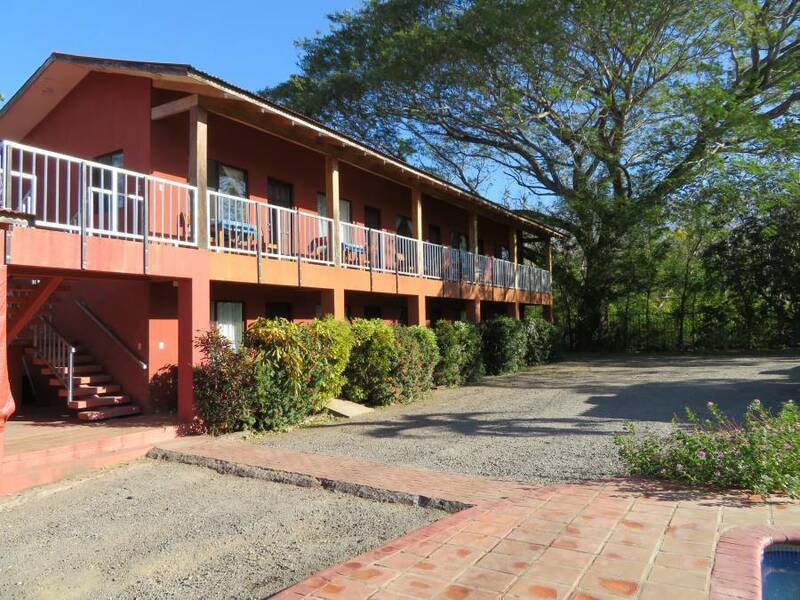 We are local to Playa Conchal, Flamingo, Playa Grande, and Tamarindo. Our village is very local and less touristy giving you more of the flavor of local life in Costa Rica. At the same time, there are plenty of services, restaurants, shops, and markets to meet your needs. Driving is different in Costa Rica because highways are not marked. The way to get from point A to point B is to follow directional signs which requires that you know names to some of the towns along your desired route.